Engineering development ｜ Ena Optical Mfg.Co., Ltd.
required technology level goes up year by year. 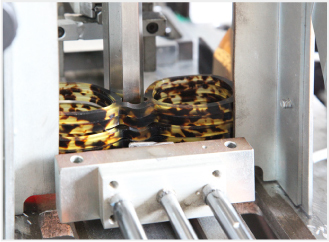 To meet this customer’s request, we keep on innovating, introducing new materials and technologies effectively. Now, in the world market, almost all the plastic frame are made by “acetylcellulose.” We have undertaken commercialization of the frames made by acetylcellulose ahead of the other manufacturers. And the acetylcellulose frames were commodified by trial and error. 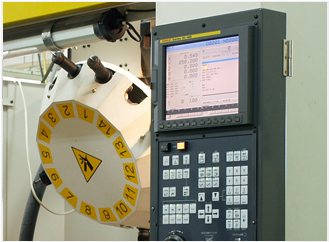 Introducing NC machining in our production line enables higher quality and stable supply. In the market, the timimg of new product launch and the speed of developments are the important success factors. We made further research to offer the products speedy and appropriate as expected.